Hyperglycaemia occurs when your glucose levels become too high, usually above 7mmol/l before a meal and 8.5mmol/l 2 hours after a meal. The occasional high reading is not a problem but if levels become very high regularly your diabetes is not being controlled and this can lead to serious complications. Hyperglycaemia may be caused by overtreating a hypo, you not taking enough insulin to process food and drink, it can also be high if you are unwell or eat too much. What are the symptoms of hyperglycaemia? The need to urinate more frequently, especially at night. It is important that you regularly check your blood glucose levels and test your urine for ketones. 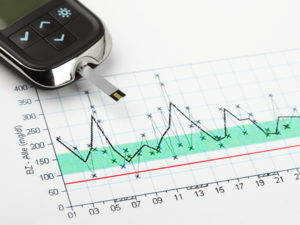 Hypergycaemia is diagnosed on a blood glucose meter. You should be carrying out these regularly at home. We sell a variety of urine analysis tests, one which specifically looks for the presence of ketones. 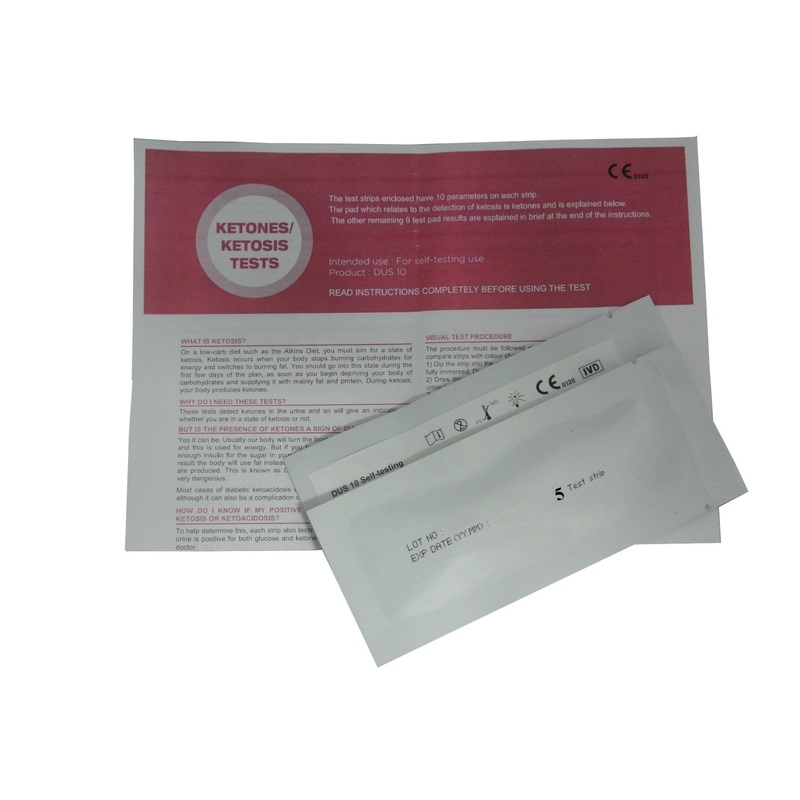 Click here to view our available urine test kits. Treatment of a hyper will depend on the cause. If your blood sugar levels are high your doctor might need to adjust your insulin doses. Your doctor may suggest you change your diet and exercise more regularly. It is important to treat hyperglycaemia as left untreated it can lead to a condition called diabetic ketoacidosis, which can be fatal. For more detailed information on ketoacidosis click here.